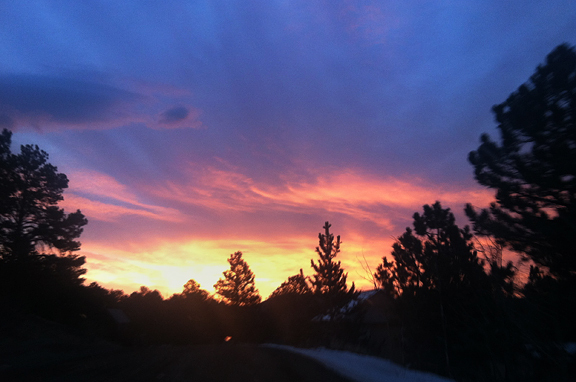 Spontaneity is not my best color, but there are times when you just have to get on it and hit the road. Last week was one of those times. We packed up and drove west at the last minute to take care of some business. It was a quick trip (less than 36 hours), but a good one. 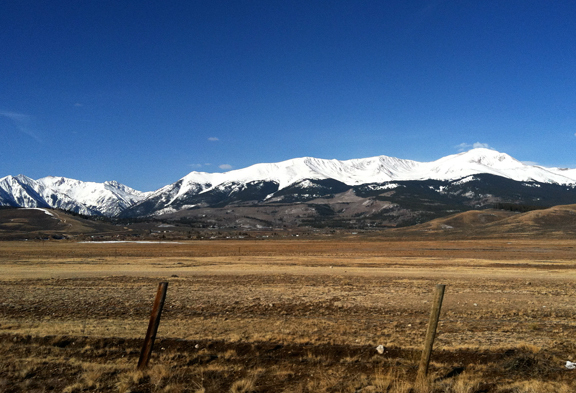 Traveling around the western half of Colorado always reminds me that there is so much wilderness I want to explore right here in my own state. Travel of any sort makes me realize how much I miss cooking and preparing my own food. Maybe it’s the control freak in me or perhaps I can’t stomach dining out too often (especially freeway food – gah), but I develop cravings for specific things when I’m away from home. By the time I return, I’m ready with a list of groceries and a menu of wholesome, fresh fare. 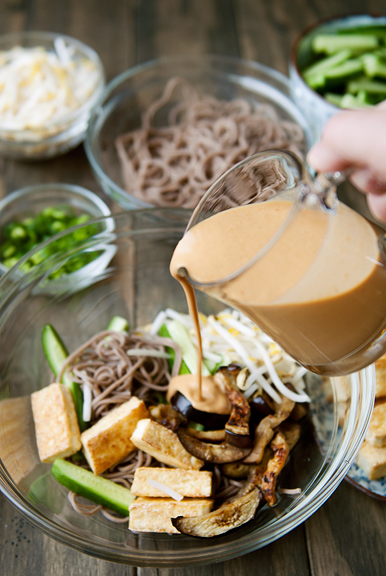 This time, I had otsu on the brain – Japanese soba (buckwheat) noodles loaded with vegetables and tofu with a seasoned sesame sauce. When I purchased the noodles at the local Asian market, I picked up a pack of green tea soba noodles in addition to the traditional soba noodles. The weather dictates what I’m craving because I bundle my feelings toward a dish with the process of preparing it. When the weather is cold and snowy, I like to roast, bake, slow-cook, braise in part because it warms the house. Warmer weather means more fresh, raw, and cold foods because 1) I really dislike being hot and 2) who has time to cook when you could be outside?! We are currently yo-yoing between freezing cold snow storms and gorgeous sunny days, but I am already migrating to foods that suit the latter. 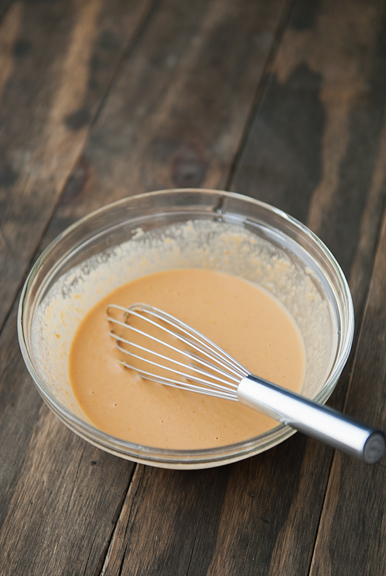 The sauce is not set in stone, but essentially based on sesame paste (tahini) with lots of options for added flavors. 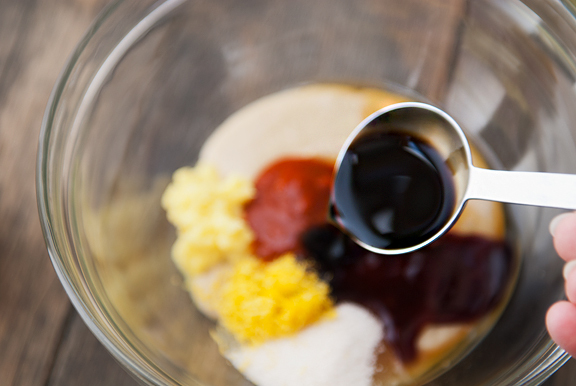 Let the sauce mellow while you prepare the rest of the ingredients. 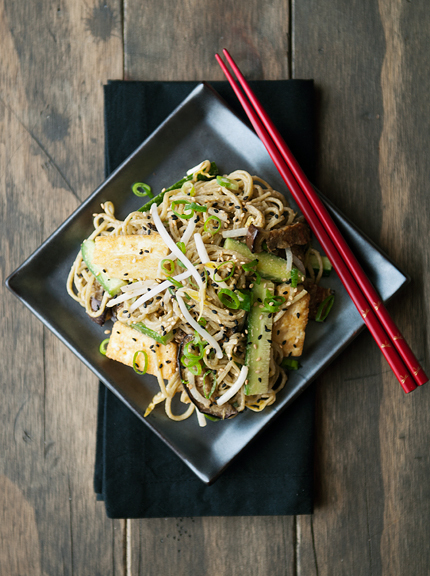 What you choose to add to the noodles is entirely up to you, but I really liked the combination of vegetables and tofu in this recipe. Sub in meat for tofu if you are feeling carnivorous. Maybe add shredded carrots. You know what you like. I decided to press my tofu while I prepped everything else. I like removing excess moisture if possible when I have to pan fry tofu. You can bake the eggplant slices with a brush of oil, but I like to throw them in a hot frying pan and let the heat wilt them – something I learned from my mom. It takes a few minutes and you have to be patient, but eventually they will wilt (do flip them over from time to time). Once the eggplant starts to shrink and become pliant, I add a little vegetable oil and sauté the slices. Without the dry cooking, the eggplant soaks up way too much oil and becomes a greasy, soggy mess. The tofu fries up easily enough with a little oil. I like the browned exterior, so I take the time to brown the tofu on at least four of the six sides. Another alternative which I prefer (but didn’t have on hand) is dried tofu, which is found in most Asian grocery stores. It is seasoned and has a firm, almost chewy texture. Boil the soba noodles according to the package instructions the drain and rinse in cold water. 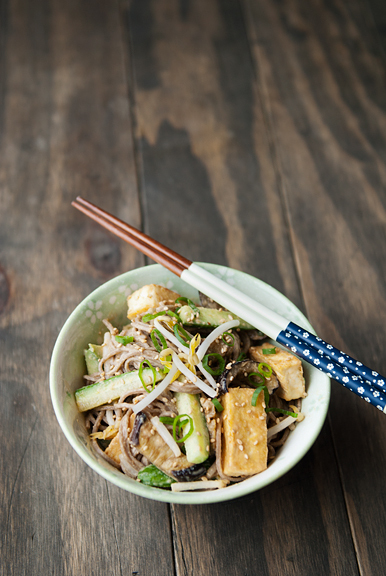 The traditional soba noodles have a subtle nutty flavor. I’ve been enjoying otsu with these soba noodles for years. The green tea (cha) soba noodles are nutty, but it’s that green tea nutty that is delicate, light, and almost herbal. You can definitely tell a difference when tasting the noodles alone. It’s a little less pronounced when you mix the noodles with the rest of the ingredients, but it’s still there and I really like it. 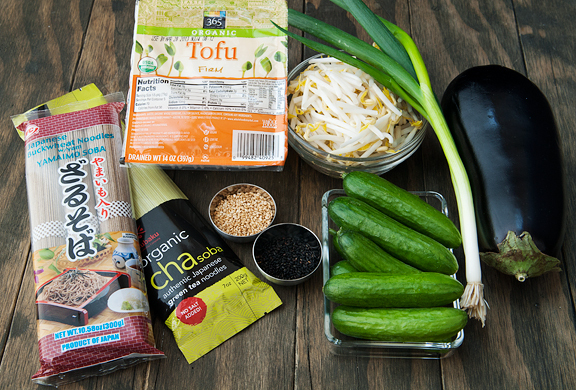 So if you’re curious, give the green tea soba a try for a little change of pace. Both versions of otsu are delightful. Oh, and I added crushed peanuts (I had some lying around) on another occasion for some added crunch and nuttiness. don’t forget the sesame seeds! 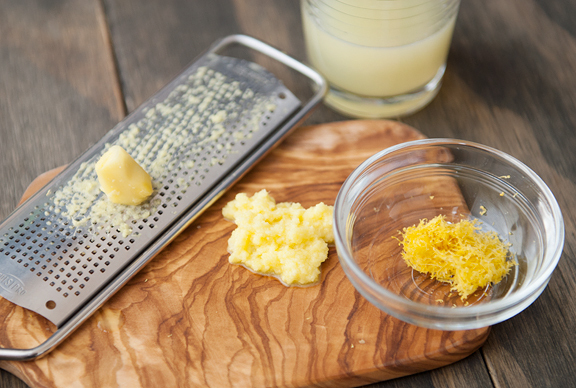 Whisk or stir everything together until smooth. Set aside until ready to use. Wrap the tofu in several layers of paper towels and set on a plate. 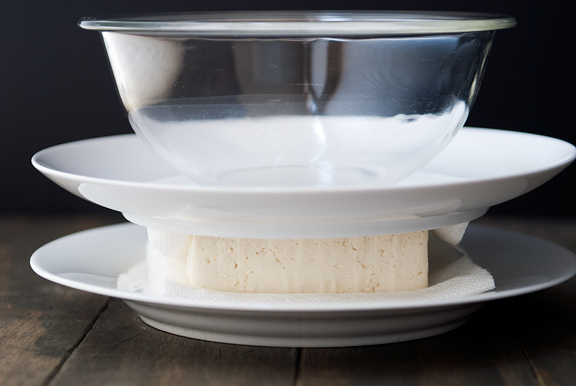 Place a flat-bottomed bowl or heavy plate on top of the tofu and let press for 20 minutes to drain off excess liquid. Meanwhile, heat a frying pan over high flame and put the eggplant slices into the pan in a single layer. When the eggplant begins to brown (after a few minutes), flip the slices over and brown. Continue until the eggplant has wilted, shrunk, and is pliant. 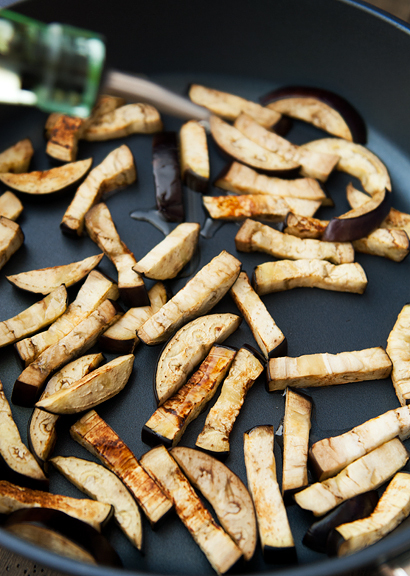 Add a tablespoon of vegetable oil and a pinch of salt to the pan and sauté the eggplant. Remove from the pan and set aside. 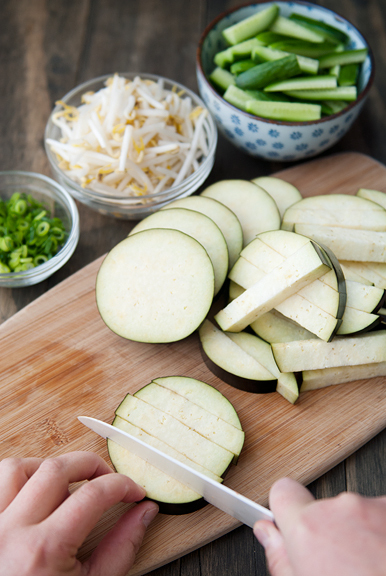 Prepare the rest of the ingredients (the noodles, cucumber, green onions). 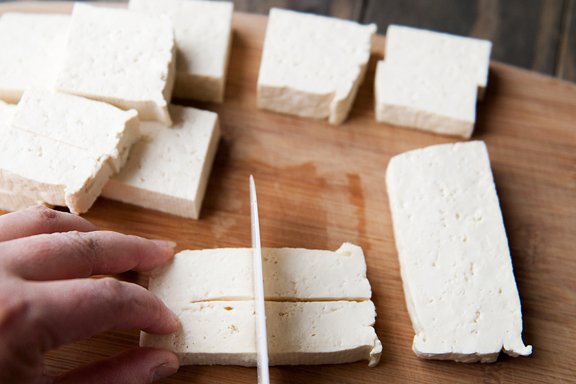 Unwrap the tofu and slice it into 2-inch pieces. Heat 1-2 tablespoons of vegetable oil in the frying pan and place the tofu in a single layer in the pan. Fry until golden then flip the tofu slices over. Fry each side (or as many sides as you have patience for) until golden. Remove from heat. Toss all of the ingredients together with half of the sauce (use half at first then add more as needed). Serves 4.
this looks great! I loveeee peanuts. Thanks for this recipe. I cooked tofu last week for the first time and it did not turn out as well as I hoped it would. Didn’t give it enough draining time……this step by step recipe should be a good start for me. This looks really yummy and I am going to have to do this! Well, once my husband has a cheat day from his super strict paleo diet thing. 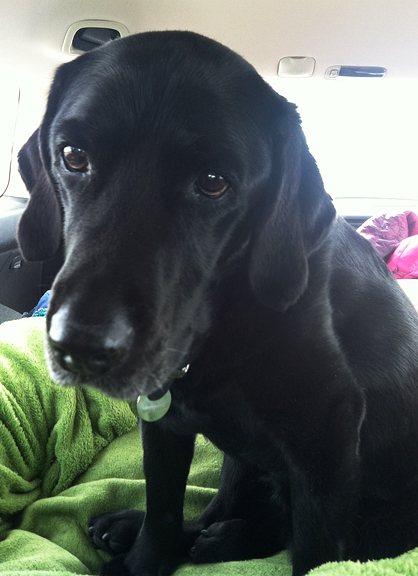 Kaweah is so cute! 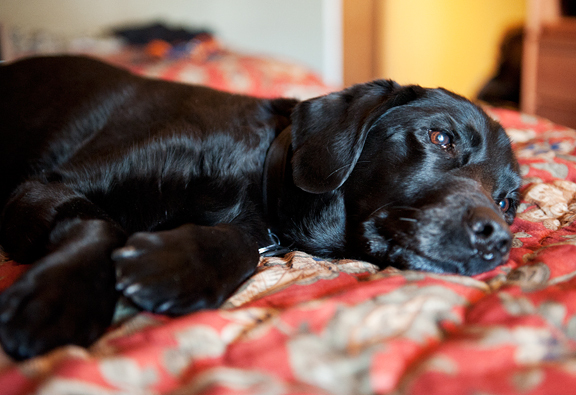 Love that she can do car rides and hang out in hotels! My Louie (cat) would not like such things. This looks just up my street. DIVINE. Will definitely be making this when I return to London. 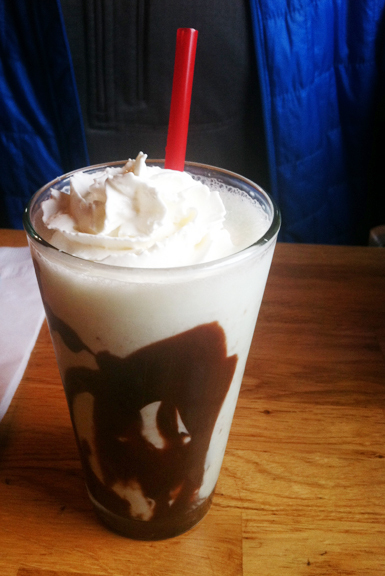 This looks so easy and perfect for a nice spring day! Another winner. 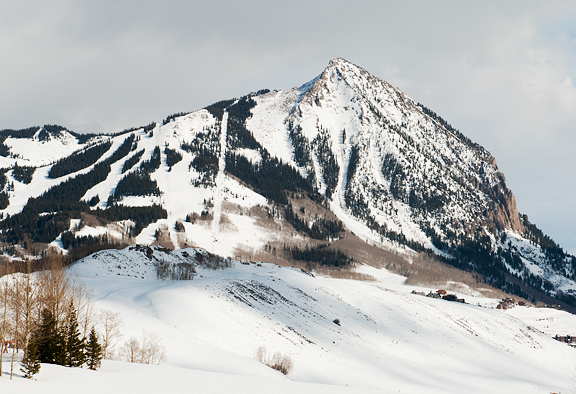 Haven’t been to Crested Butte in a long time. It’s a great spot and I’d love coming home to these noodles. I just got back from Tokyo on Sunday and concur with you on the control freak look forward to cooking again thing. The food was great, however it’s tough being nearly vegetarian in Japan. 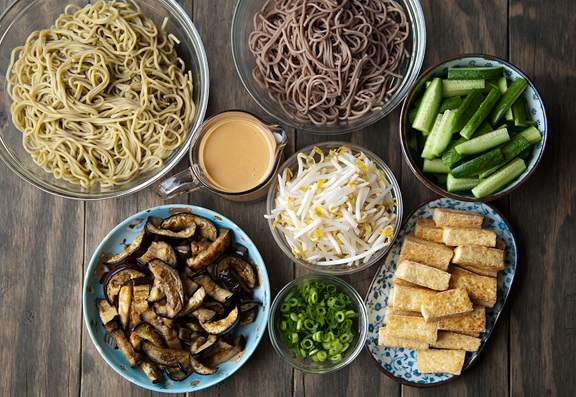 I did get some great soba there for dinner one night and look forward to trying this recipe of yours to see how it compares. I tried this recipe and it came out great. Even my wife, who’s from Japan liked it! I really liked the dry cook technique for cooking the eggpant. That is a real winner as eggplant can soak up so much oil, and this makes for a healthy meal. debbie – hope it worked out for you! Rocky Mountain Woman – totally! Linda – I hope you get a chance to try some out (choose an easy one first). Peggy – it is quite easy, especially if you make a double batch and toss the leftovers together in minutes! Kurt – yeah, I used to dislike frying eggplant before my mom told me that trick. Your trip to Japan must have been fun!! Kim – mmmmm, sounds terrific! 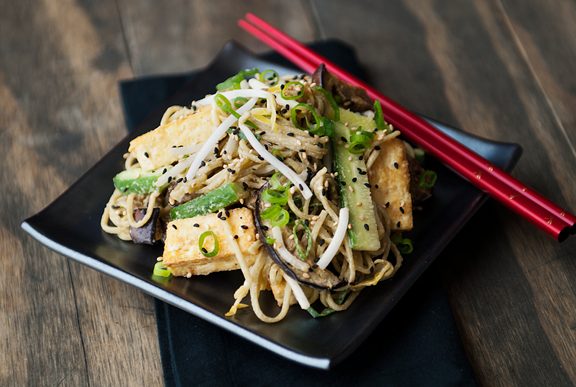 I had to wait for my Mister to go out of town to try this recipe since he does not like tofu. He’s at the Grand Canyon this week reportedly taking a “Jen Yu number of photographs.” :) He’s totally missing out on the noodles. Oh boy, is that good sauce! I was looking for more tahini recipes, so thanks big time for this one. Awesome tip to fry the eggplant without oil! I finally got the chance to try it out today for another recipe and the eggplant tasted great without being greasy or soggy. Thanks Jen! Hi, this recipe quasi sucked. “Frying” the eggplant with no oil proved to be disasterous and frustrating. It stuck to the pan. I tried laying it in a single layer on a cookie sheet and putting it in the over and had the same problem. The batons did not retain their shape they are withered and mushy. There was not nearly enough dressing, this recipe seems to suggest there will be extra and there is not. The tofu is also a “witch-with-a-b” to fry. Sticks to the bottom of my saute pan. 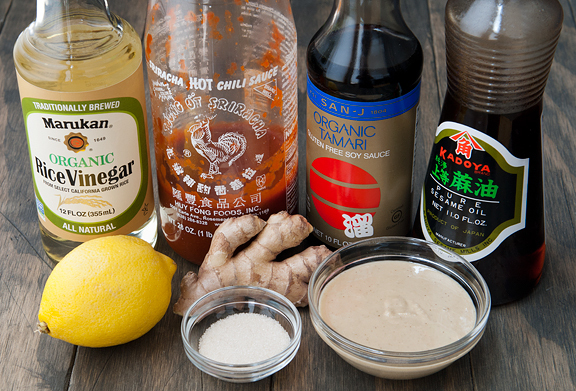 I added garlic and lemongrass to this because I thought the overall flavor was lackluster. This took about three times too long as it should have to prepare. YUMMM!! Made this last night and it was delish. Didin’t use as much Sirachi as it was for the kids as well. Just perfect. I plated the leftovers to serve the next day for lunch with a girlfriend and it was even better then. 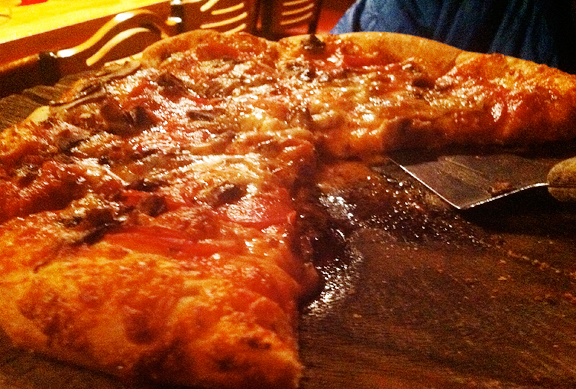 The flavors melded perfectly. And best of all I have a new technique for cooking eggplant. vlnshosh, you really, really need to use a non stick pan for the eggplant which needed a fairly high heat. And tofu needs a pretty low heat so I used two pans and did the two at the same time. I just made some of these noodles for lunch with some kale, carrots, cucumber and cashews and they were amazing! That sesame sauce is delicious!! Thanks for the recipe! I keep coming back to this recipe. While it’s amazing as a whole, I especially appreciate the tip on dry cooking eggplant. That single idea has made eggplant feel so much more accessible to me when cooking a variety of meals. Thank you!